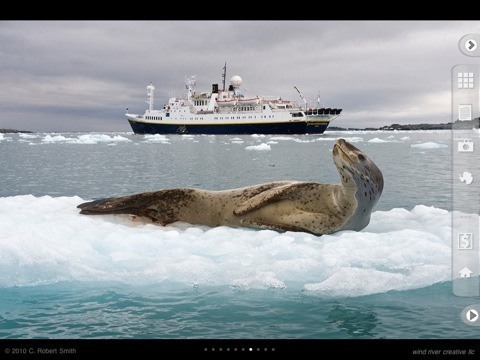 Antarctica – Land of Ice: an iPad app that provides you with a visual tour of Antarctica. It has over 160 images on icebergs, penguins, seals, birds, and other aspects of this region. 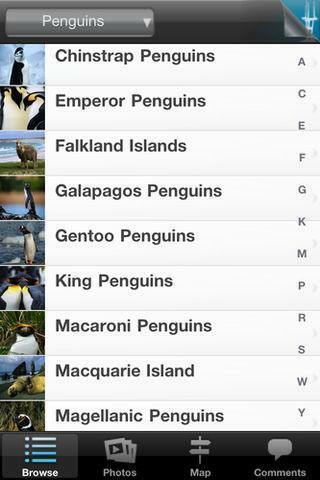 Antarctica Wildlife Guide: this app covers the wild life of Antarctica. 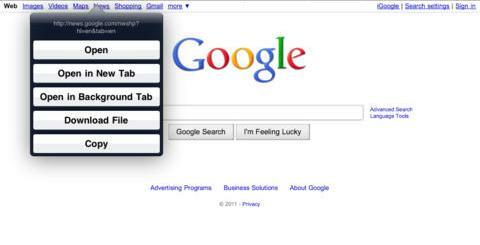 It not only offers pictures but also Wikipedia articles. Probably a bit pricey for what it offers. Antarctica: A Photographic Journey: it offers over 1000 photos to give you a better sense what Antarctica and its wildlife are all about. Antarctica is one of the most beautiful places on the planet earth. 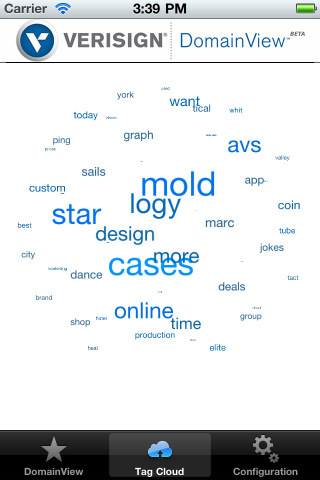 Thanks to the above apps, you get to explore what it has to offer on your iOS device. 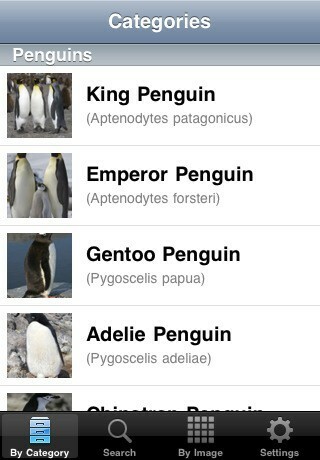 Please add your Antarctica app suggestions below.